Israel beats China Taipei and South Korea in less than 24 hours. After defeating South Korea, Israel continued to garner praise from amateurs and journalists by beating China Taipei 15-7 on Tuesday, which already has one foot in the second round of the IV World Baseball Classic. The demonstration of intentions of the Hebrew set is evident and the poster of Cinderella that carried when it arrived at the tournament already is ancient history. 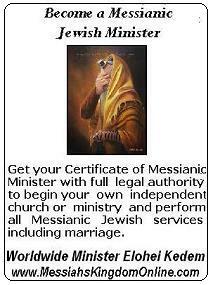 Jerry Weinstein's disciples swept the Taiwanese in Seoul's Gocheok Sky Dome. They did not really give them any choice of triumph, beyond letting them make up the scoreboard. A four-run corsage in the same first chapter, a two-runner in the third, crowned by Ryan Lavarnway's home run, and another huge five-in-the-seventh was enough to clinch the win. But to make matters worse, they scored one more run in the eighth and another three in the ninth, the latter raced by Nate Freiman with a home run deep in the left field. China Taipei scored three runs in the sixth and four more in the ninth. With this victory, Israel retained their unbeaten record in the tournament, with 2-0, and is already cherishing the ticket to the second round of the World Classic as one of the two classified in Group A. Later, in this same group, is planned the debut of Holland, semi-finalist in the edition of 2013. 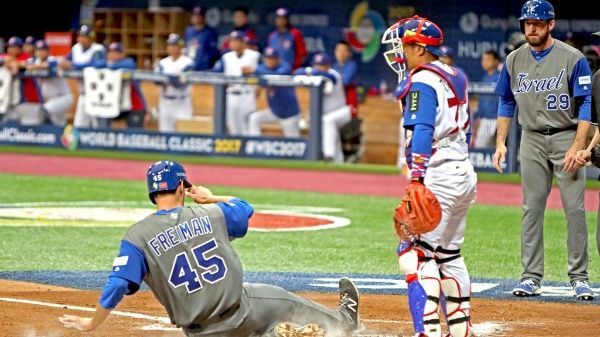 His rival, South Korea, is forced to win after his skid Monday by 1-2 in 10 innings against Israel. On the other hand, Cuba and Japan will mark the opening of group B, in Tokyo Dome.